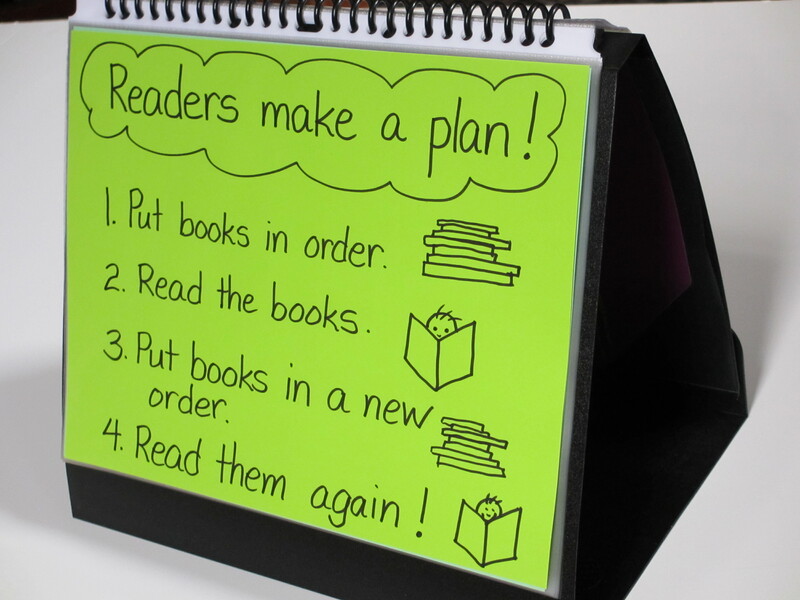 Fantastic ideas. I read about table tents in your book this weekend. A trip to the office store might be in my near future. 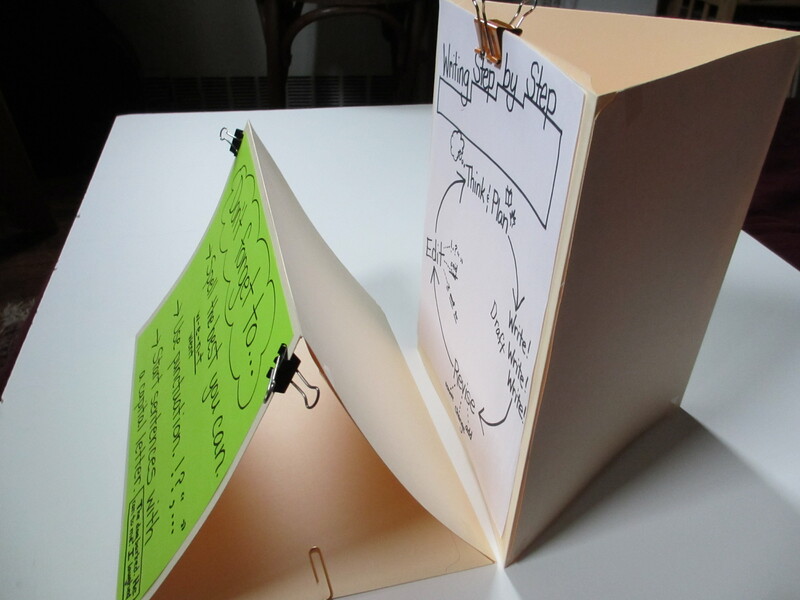 Your book and blog are invaluable tools. Thank you! Thank you for your comments and for reading the book! Loving your ideas,your blog is one of my favourite since today, really awesome work!!! Wow! This was really great! Thank you for sharing! We love hearing from all of you! Keep your comments and ideas coming. THANK YOU for your table tent idea! 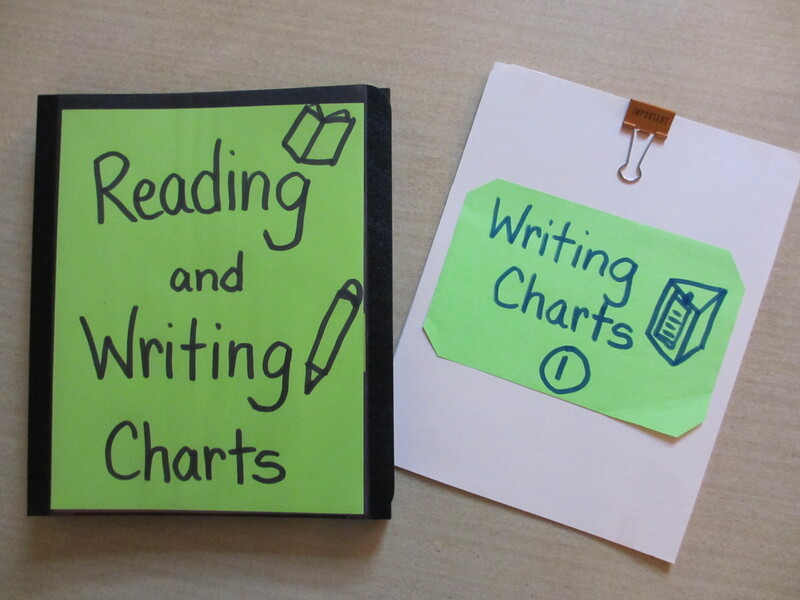 I have been trying to rack my brain on how to make my charts fingertip ready because Chart Clutter is taking place in my classroom but we use all of our charts!! So thank you!! Also, Kristi, you were my presenter last summer and I was so excited when I got in the mail a postcard stating your book was out!! I will be ordering it this weekend….thanks!! And I told everyone at school to buy it because you were the best presenter full of great chart ideas!! It’s Racecarjudy just checking in and following your awesome ideas and love it all! So glad to hear from you Judy! Hope all is well! 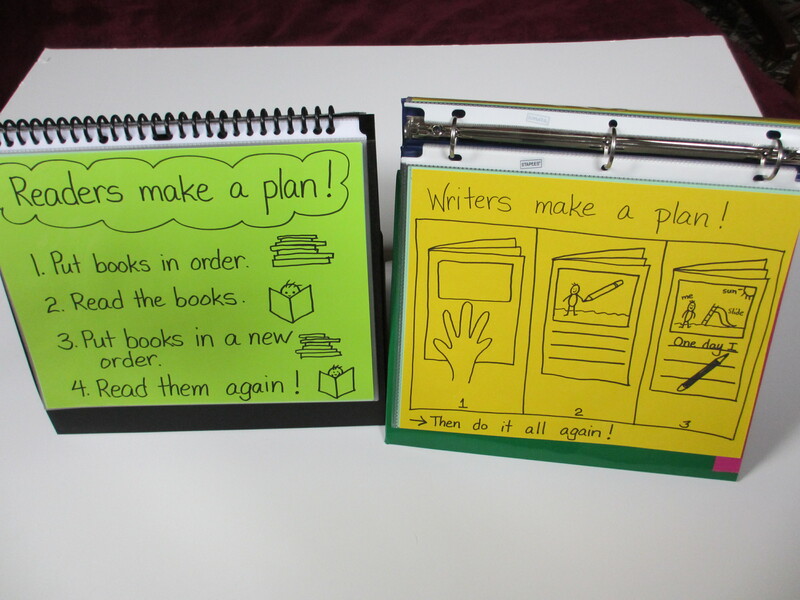 K.
Love this idea, and it can be used for so many different subjects! 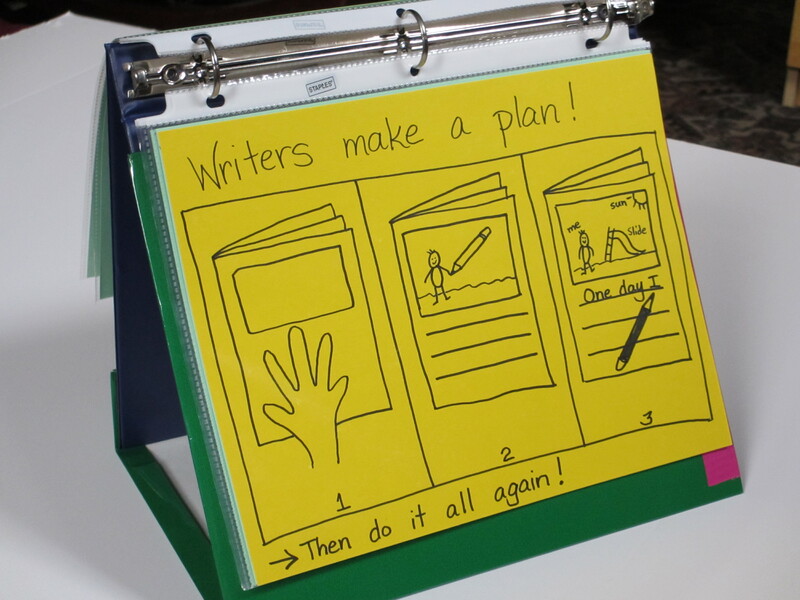 I am a Title 1 teacher and move from classroom to classroom, the idea of a table tent is perfect for me. I have extra binders…a little bit of Velcro and files folders and I’m ready for September! 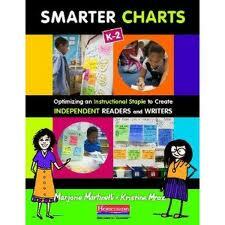 PS: got the book Smarter Charts yesterday, can’t wait to check out more ideas! Wonderful. Perhaps Daniel can help in the choosing which charts will help him most. Thank you for this wonderful idea. Though I no longer teach in a school setting, I do homeschool two of my children and of course, most of “classroom” work is done at the dining room. 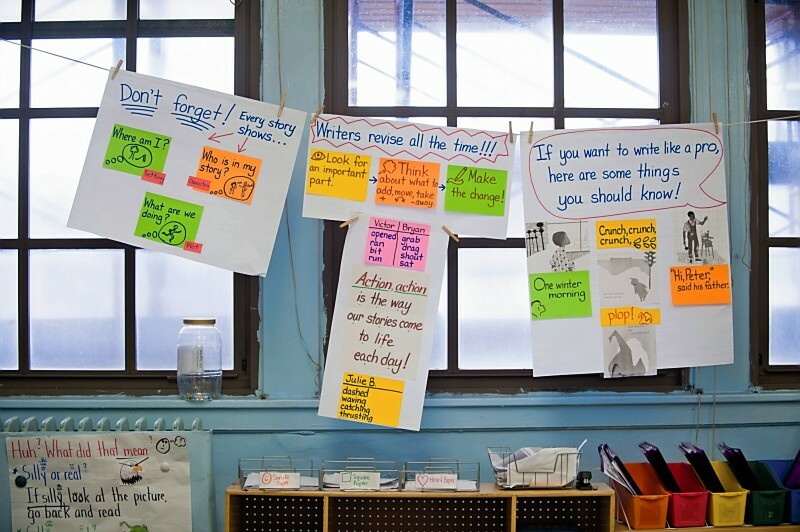 I no longer wanted my dining room to look like a school room all the time, so this will be extremely helpful in cutting the chart clutter. Thank you so much for your time and effort in sharing this with us. Woot, I will cetrnialy put this to good use!